﻿ ENG v IND 2018: Teams sheet LEAKED before the Toss at Lord's? ENG v IND 2018: Teams sheet LEAKED before the Toss at Lord's? India and England will play the second Test at Lord's. 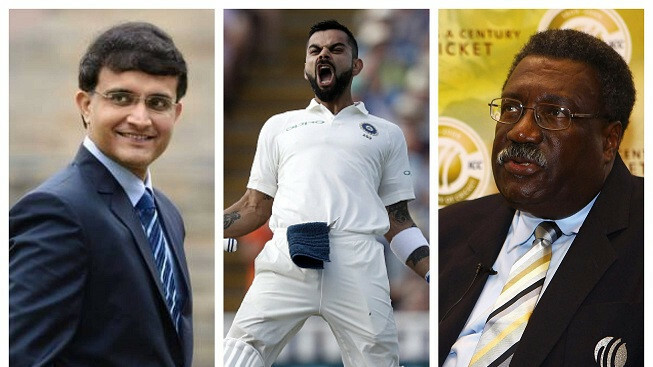 India and England have been frustated by London's unpredictable weather on the opening day of the second Test at Lord's. No play has taken place and two sessions have been washed out at the time of writing this. The weather is not very promising for the rest of the day, which could mean this will be effectively be a 4-day Test. Ahead of the Test match there has been plenty of speculation about the changes both teams will make, especially India after their loss at Edgbaston. Former cricketers have called out for the inclusion of Cheteshwar Pujara and Kuldeep Yadav into the squad. For England, it has not been easy either as Ben Stokes is unavailable as he undergoes a trial for his attack on two men in Bristol brawl last year. 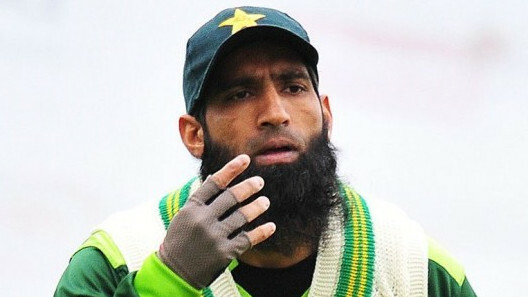 England are yet to make their mind up on the replacement, which will be one of Moeen Ali or Chris Woakes. With a lot riding in the series on this Test match, the teams will want to ensure they get their combination right for the conditions on offer. The rainy weather seems to have complicated their task as the pitch was expected to offer help to the slower bowlers, but the overhead conditions might dictate an extra seamer be of absolute importance. While the rain delay frustates players and fans, a teams sheet has gone viral on Twitter which has all the information on the Final XI of both teams. 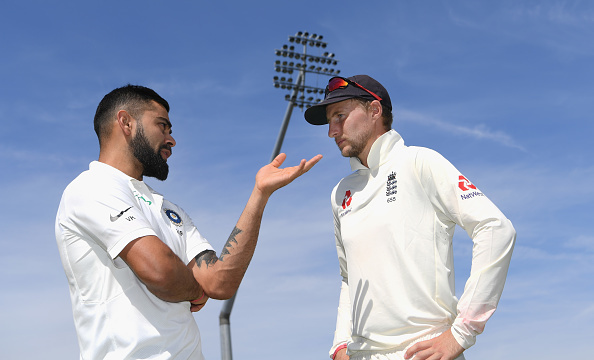 England seem to have gone with Chris Woakes, while India has chosen an unchanged side, for the first time under the leadership of Virat Kohli in Tests. We cannot confirm the authenticity of this sheet, and whether the teams will remain the same incase of a washout on the first day, remains anybody's guess.